Join us on the 2nd and 4th Tuesdays of each month from 1:00-2:30 PM, in the HopePointe Sanctuary. 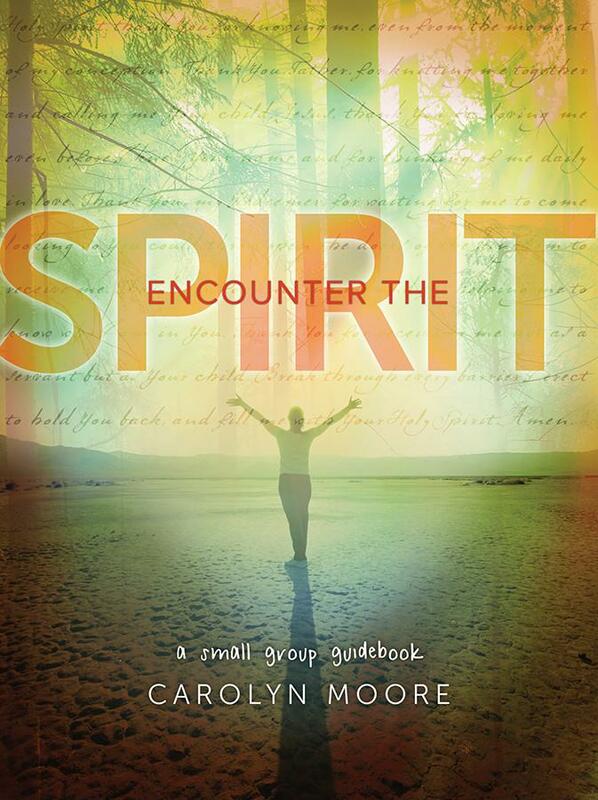 We are studying "Encounter the Spirit" by Carolyn Moore. The study guide is available at seedbed.com. For questions, contact Sandy Rambach, sandy@hopepointe.org or 281-466-1972, or Libby Wambaugh, libbywambaugh@yahoo.com or 936-321-6611.